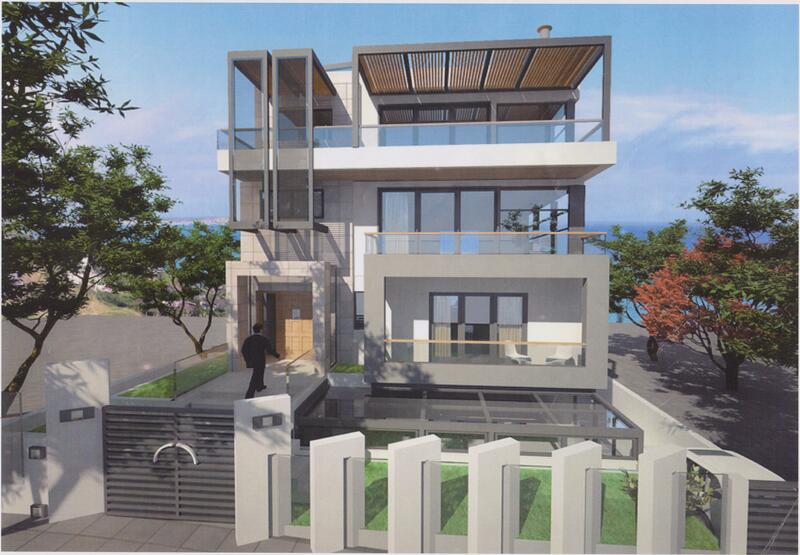 LUXURIOUS MULTI-LEVEL VILLA 727 sqm at PANORAMA VOULA, that consists of 487 sqm main house and 240 sqm guest space. 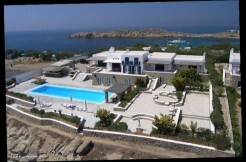 Luxurious villa 487 sqm, constructed in 2012 with panoramic sea view to Aegean Sea. 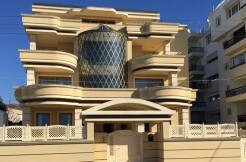 The villa is located at Panorama near by a green park. The property is comprised of 6 en-suite bedrooms with their bathroom & 1 master bedroom with magnificent sea view, dressing area and 30 sqm bathroom with Jacuzzi – Hammam. Living Room 120 sqm with stunning sea view and fireplace of minimal taste. 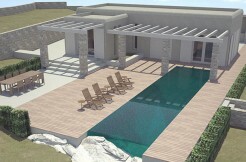 The whole property has under-floor heating and climate control of all house functions. 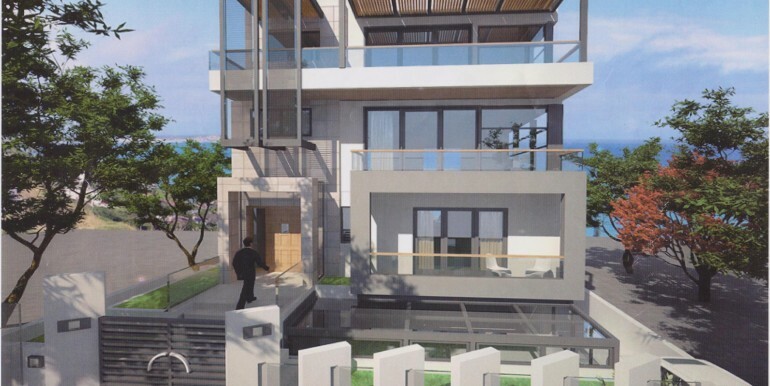 Siemens Instabus Smart Home System with remote control of all house functions. Electrical Curtain Walls with security thermal break option. Use of Italian marble Calacatta 150 X 75, hidden lightning in the hall interior space and bathrooms, special painting of indoor and outdoor walls, minimal wide view aluminioum frames. The construction materials are of high taste and optimum quality. Private Garage with 3 parking positions.